the life of a limb: Photography Friday. City landmark? This is hard. :) But fun. For some reason my first comment did not appear! 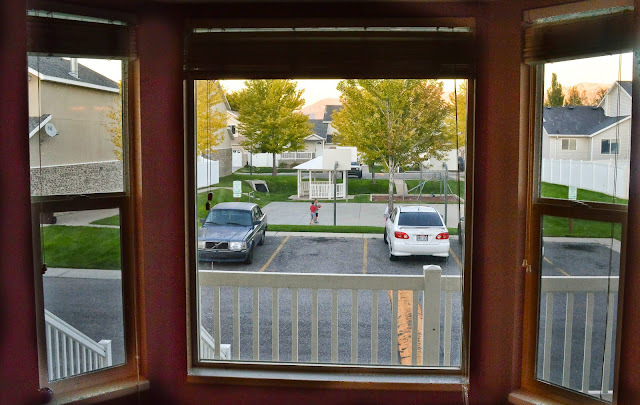 Nice job with the window framing the park out side! what I wanna know is.....Is that your kid playing? Nice!